Producer Brady Blade has enlisted a super-band, with himself as drummer, Doug Pettibone (John Mayer, Lucinda Williams, Marianne Faithfull, Tracy Chapman)playing guitars and pedal steel, and Tony Hall (The Neville Brothers, Bob Dylan, Emmylou Harris, Dave Mathews) on bass. Other locals have also popped in to guest; US/Swedish artist Anders Osborne on guitar, Joe Ashlar (Dr. John) on keys and Mike Dillon, percussion. Completing the team was Texas-based engineer, Chris Bell (Destiny’s Child, The Eagles, Erykah Badu, Don Henley). 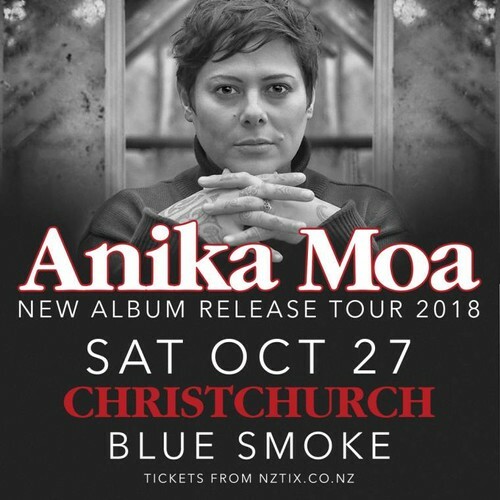 To celebrate the album release, Anika is also assembling her band to perform live shows in the main centre.